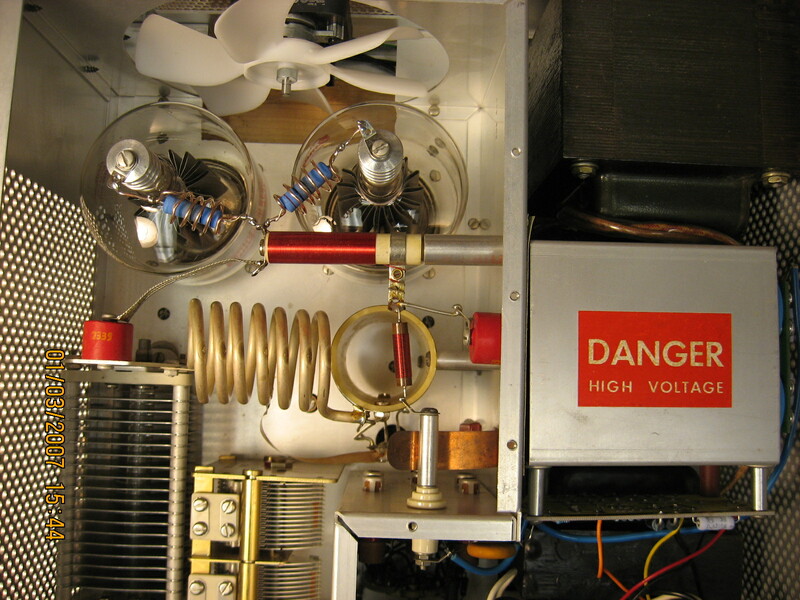 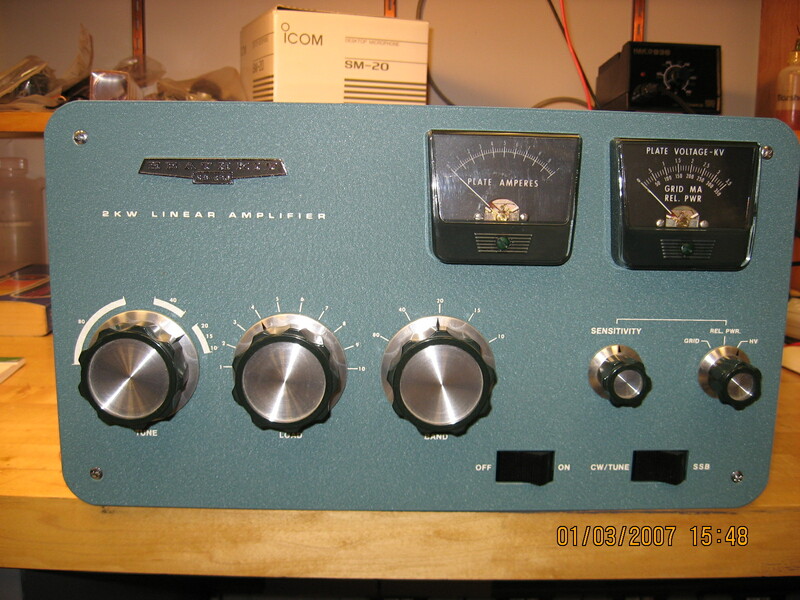 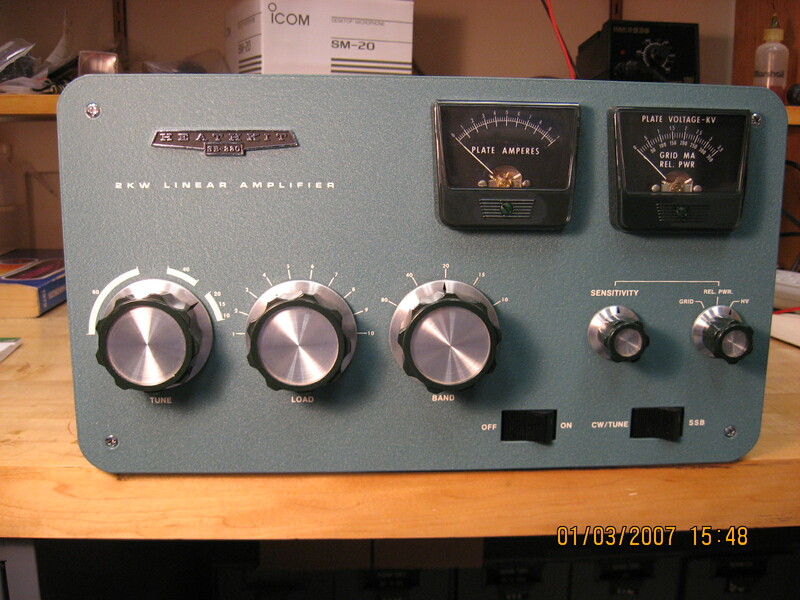 The club's Heathkit SB-220 amplifier has been repaired and is in use at W8UM. 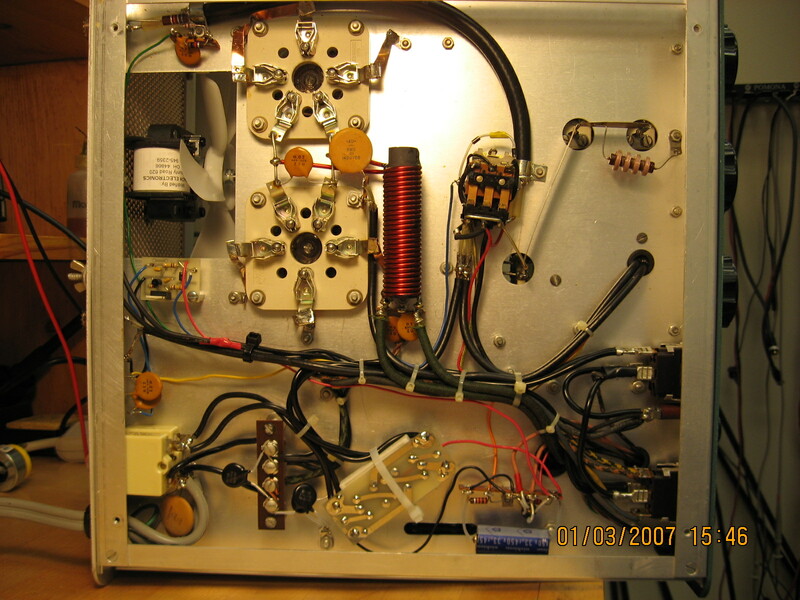 This amplifier uses a pair of 3-500Z triodes to generate 600 W (average) to 1200 W (PEP) of RF power on the 3.5 to 28 MHz amateur radio bands. 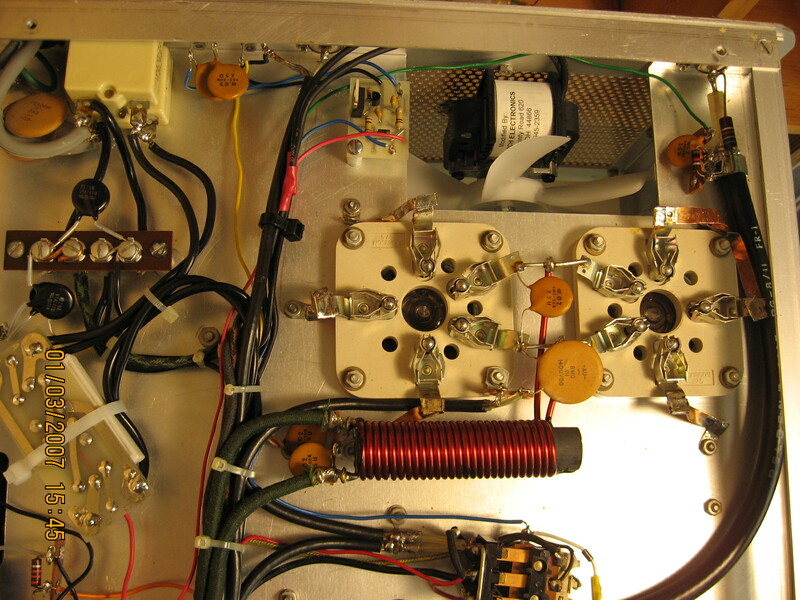 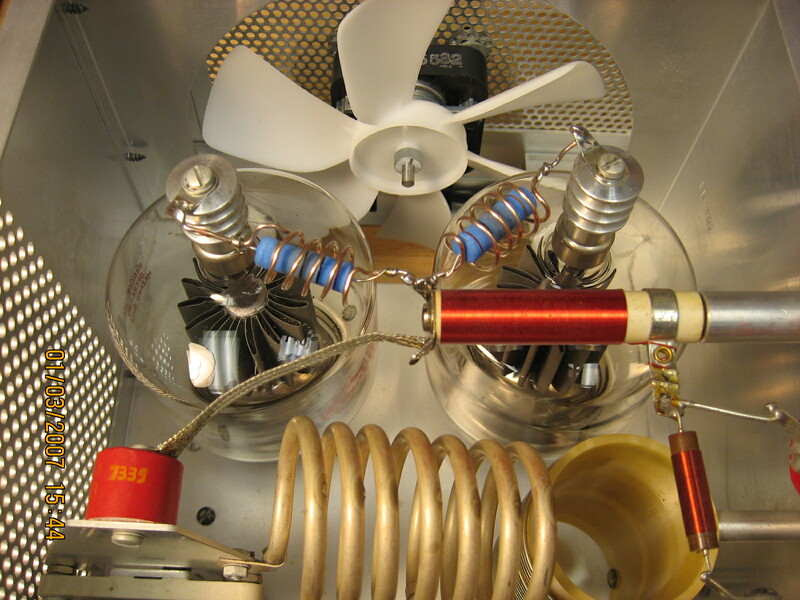 The amplifier was donated to the club in 2003 by the original builder, Joe Firlit WA8RTL, a U-M EE alumnus. 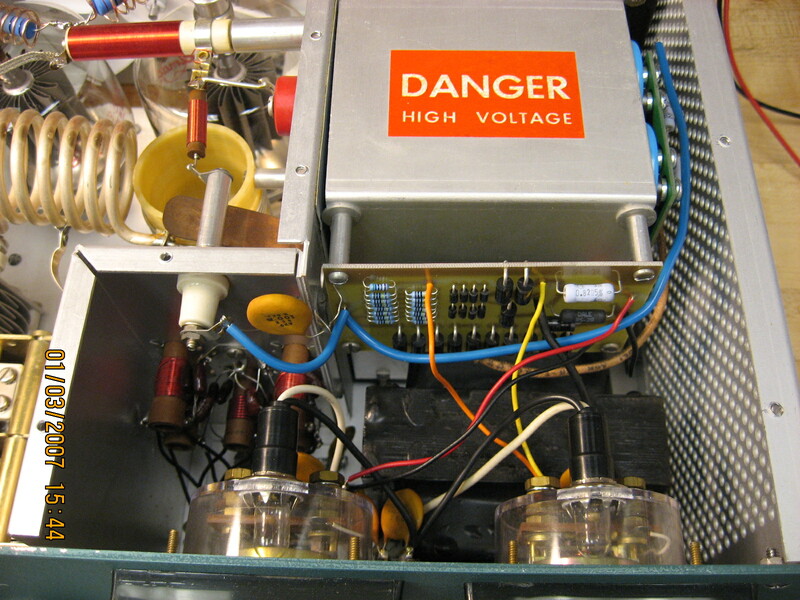 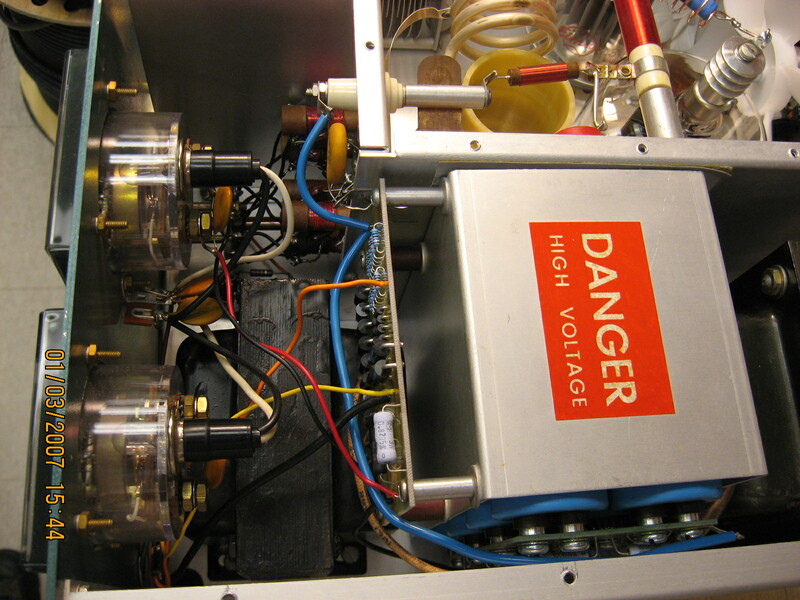 The amplifier was in excellent condition but benefitted from the replacement of several power supply components and some other minor modifications to improve its stability and reliability. 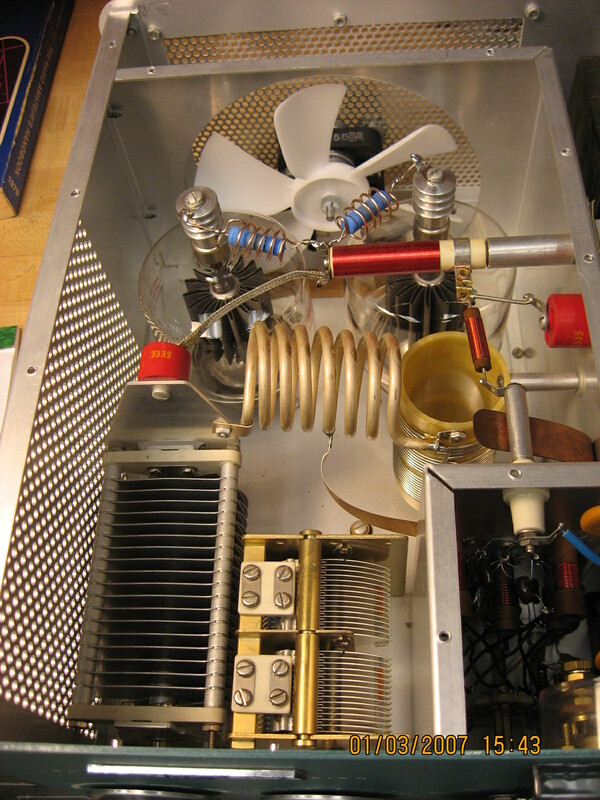 For more information on this unit, refer to the W8UM Station Documentation file.